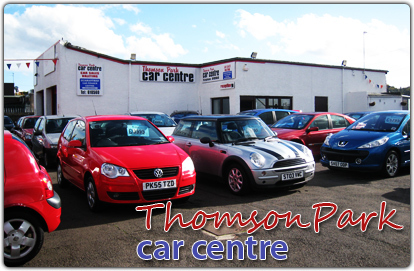 Hopefully as you browse through the site you will find a vehicle to suit your needs from our range of used cars but if there is a particular make or model you require just let us know and we will do our best to source it for you. Our second hand cars stock is all sourced locally, with the majority being supplied as trade ins from local franchised dealers, to ensure the highest standard of vehicle is supplied in all of our used car sales. Dundee, Fife, Perth, Angus and surrounding areas.